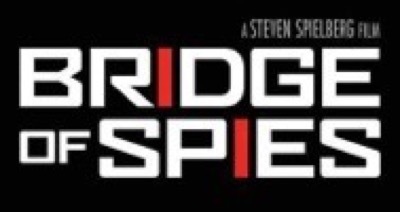 Home / NEWS / Bridge Of Spies! The Tom Hanks Drama Heads To Blu-ray February 2nd! 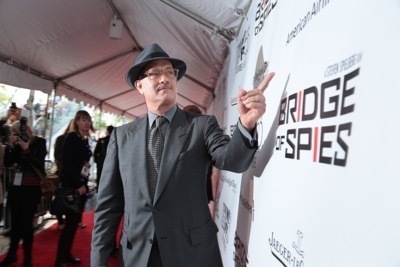 Bridge Of Spies! The Tom Hanks Drama Heads To Blu-ray February 2nd! Bridge of Spies is heading to Blu-ray on February 2nd 2016! 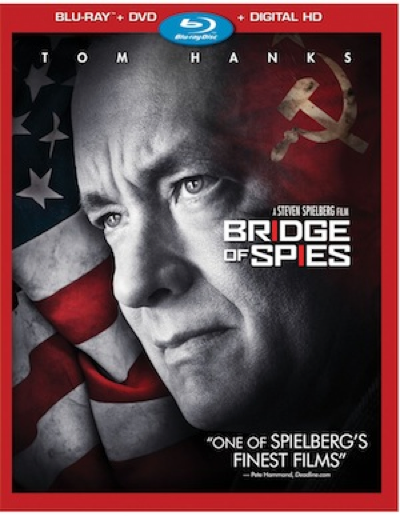 Tom Hanks stars in Steven Spielberg’s award winning Cold War drama! A dramatic thriller set against the backdrop of a series of historic events, “Bridge of Spies” tells the story of James Donovan (Tom Hanks), a Brooklyn lawyer who finds himself thrust into the center of the Cold War when the CIA sends him on a near impossible mission to negotiate the release of a captured American U-2 pilot. High stakes and suspense power a story inspired by true events that capture the essence of a man who risked everything and vividly brings his personal journey to life. 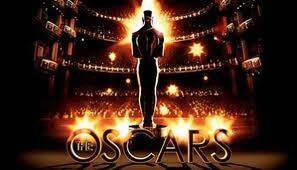 2015 Oscar Nominations: The Complete List! Snubs For Angelina Jolie! Jennifer Aniston! And More! Penny Dreadful Season Three Sneak Peak! A New Trailer! Poster! And… Eva Green! Enough Said! Check it out! Keith Coogan Heads To The Alamo Drafthouse For The Adventures In Babysitting Tour! Q And A’s! Merch! And More! The Gate Arrives On Blu-ray! The Horror Classic Comes Home Loaded With Special Features Feb. 28th!